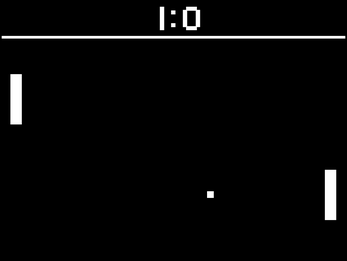 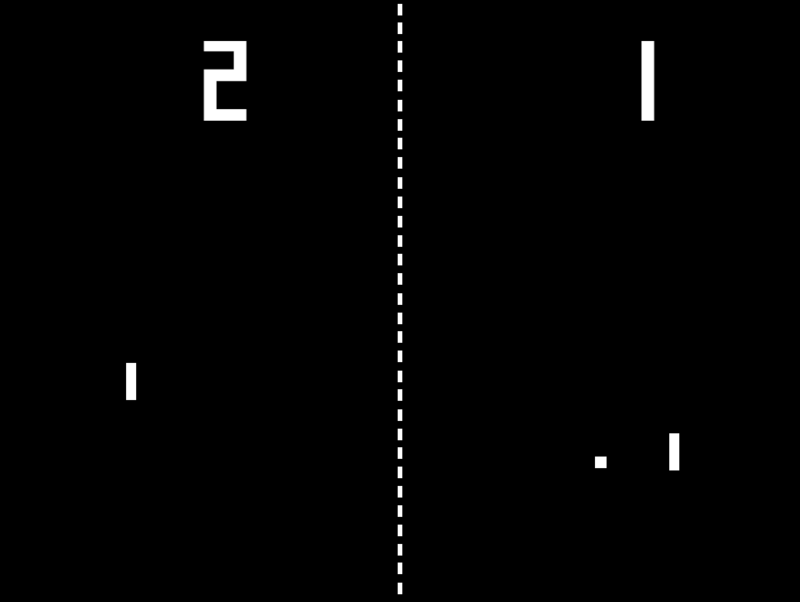 Play a modern version of the original PONG by Atari! 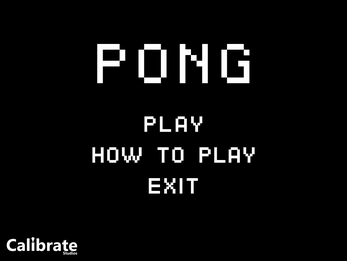 This is a small, fun game with varying difficulties and cool features. 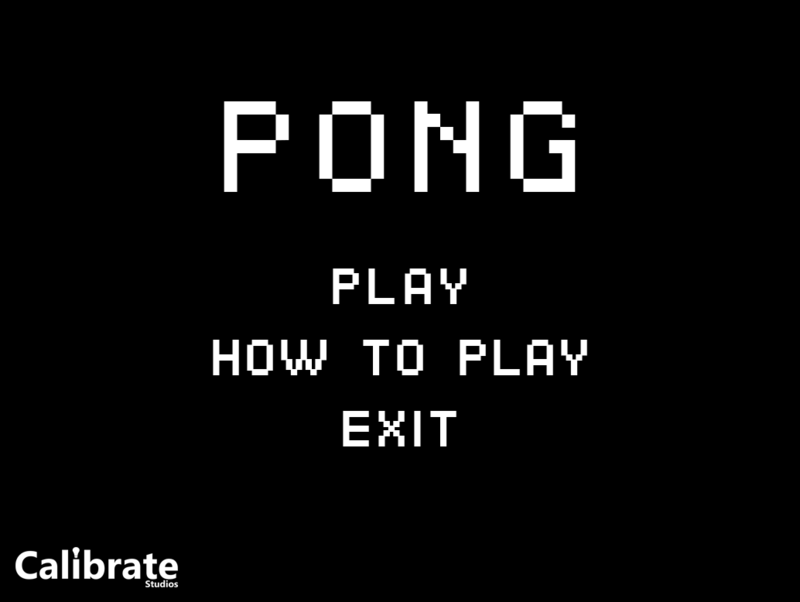 - Includes (Secret) Classic Mode!